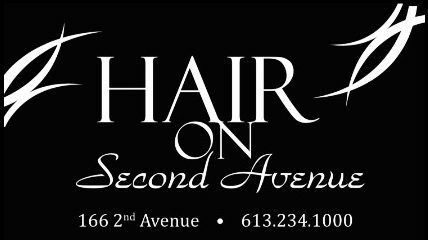 Ottawa Hair Salon Located in the Heart of the Glebe! If you have any questions, you can contact us by completing the form below or calling us at 613-234-1000. *If you must cancel or reschedule an appointment, we ask that you please provide us with 24 hours notice.